For this look, I use 3 different ShopMissA brush sets & I also do a quick run down of each one. For links to each set, see below the video. Whew, I'm finally back folks! I just thought I'd share some things I got from Amazon. A full list of products is below the video. Hey everyone! I know long time, no see. Sorry about that, I've been dealing with some health issues. Anyhoo, for this video I was inspired by emilynoel83's series of videos where she does makeup looks with older products in her stash. So, I figured I'd do something similar, only I also work in some new products I just got that I wanted to share with you as well. 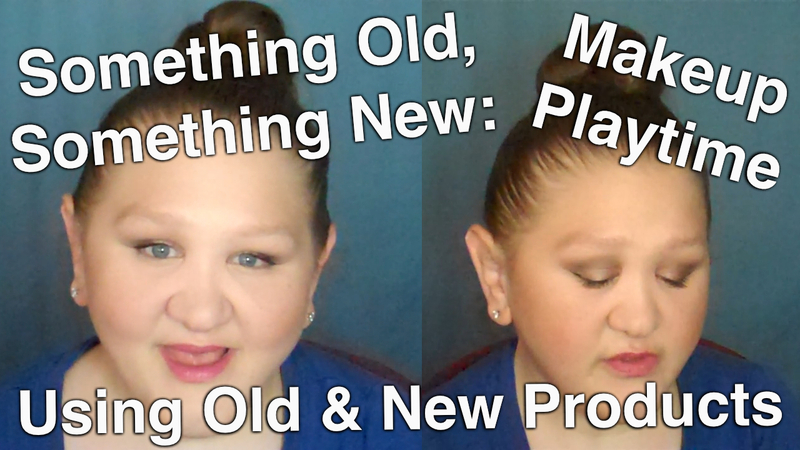 For a full list of products used (old & new products are marked as such), see below the video. It's been awhile since I did an updated face routine video, so I thought it was time. For a full linked list (some are affiliate links) of all the products used, see below the video. I know it's been awhile. I talk a bit about the reasons for my absence & I also share some stuff I got from elf. For a full linked list of all the products mentioned, see below the video. Use promo code: ELFMAGIC5 To get $5 off $20 through 3/23.